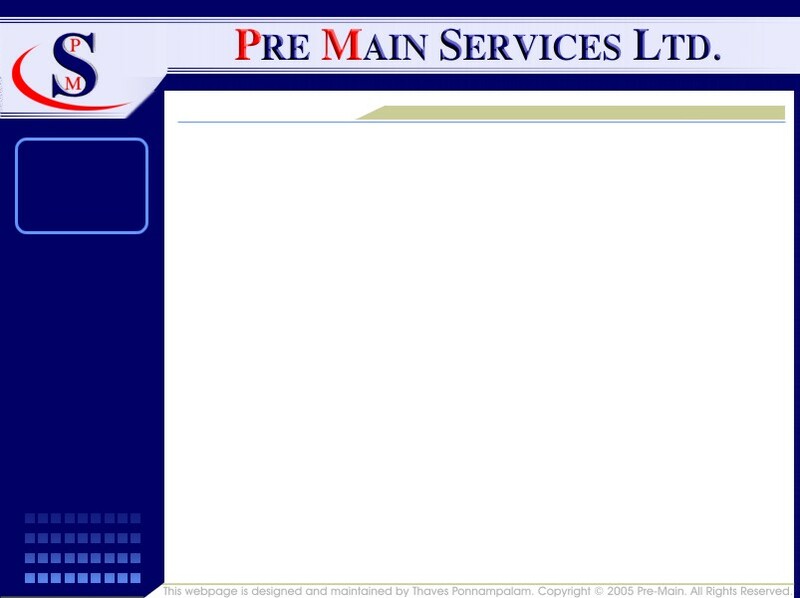 Welcome to Pre Main Services’ web site! We are a Toronto Ontario based company specializing in preventive maintenance and contracting services for electroplating industry. Our background is in manufacturing of electroplating rectifiers. Our today’s business is to partner with you, our customer, to keep your plating lines running at minimum cost and downtime. Our portfolio of services has two major components. Custom manufacturing of insulated supports for bus bars, anodes, and cathodes.